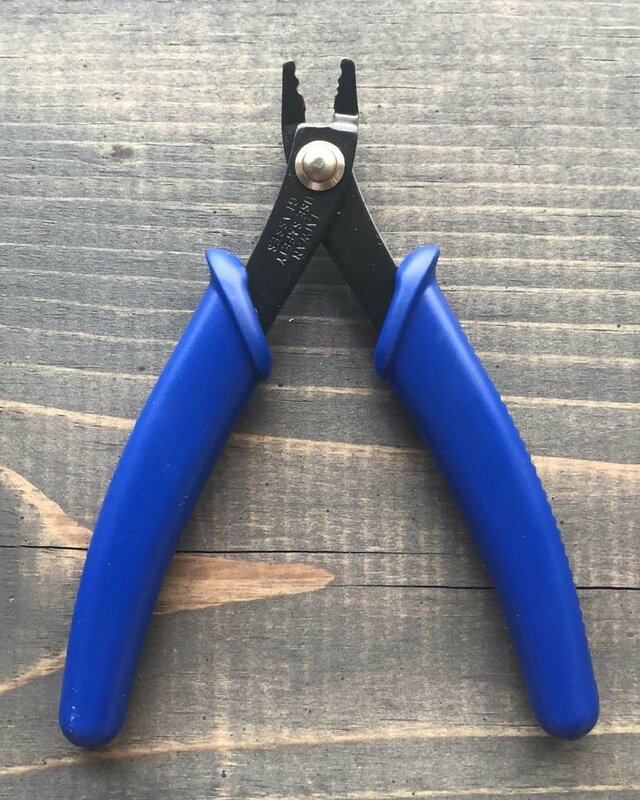 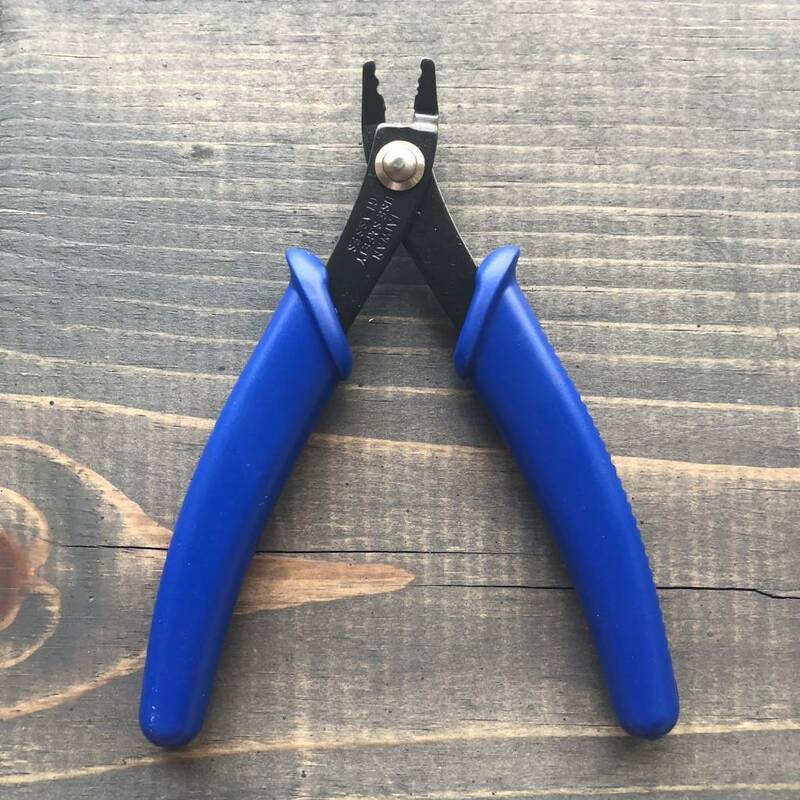 Take your work to the next level using this two step crimping plier! 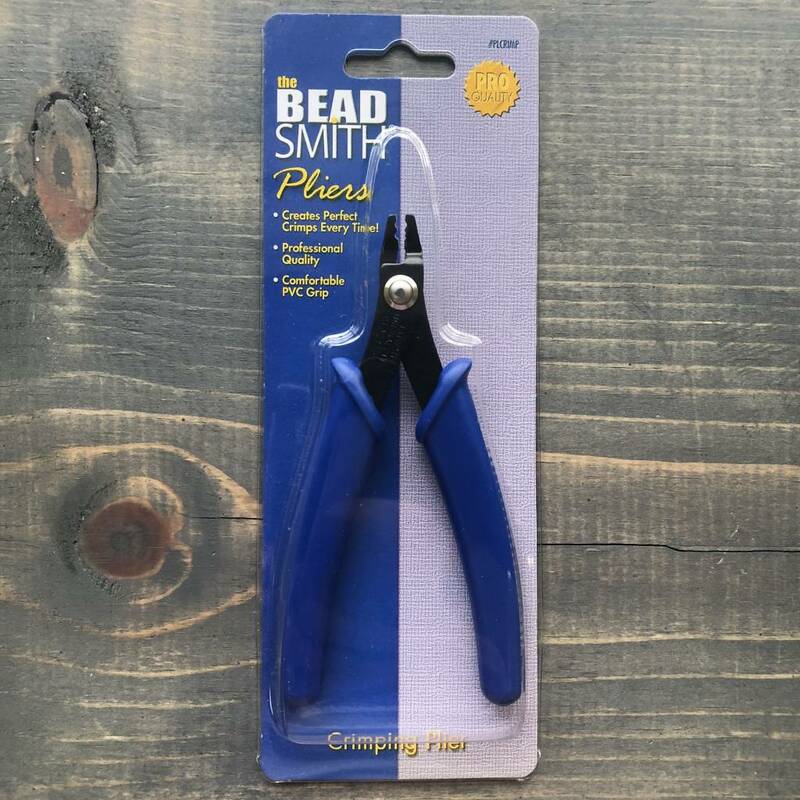 This easy to use hand tool will fold your crimp bead into a small, secure crimp. 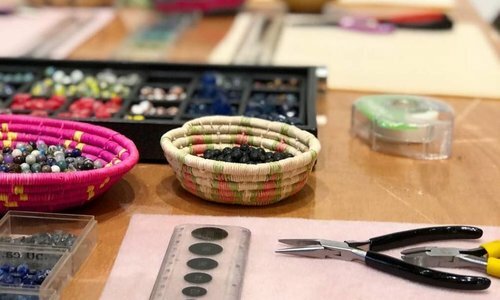 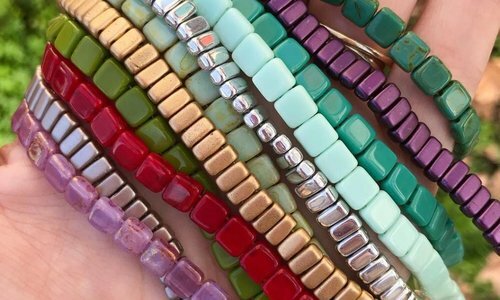 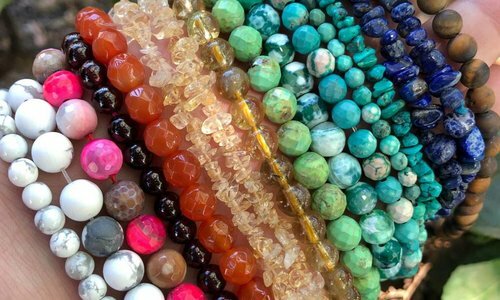 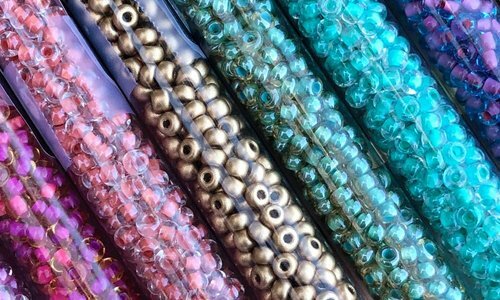 The finished crimp is super strong and can be hidden inside of a bead or crimp cover. 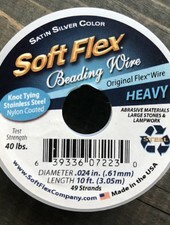 Packaging comes with easy to follow instructions and diagrams! 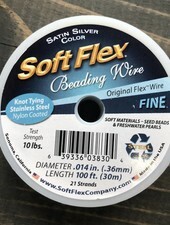 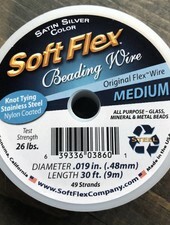 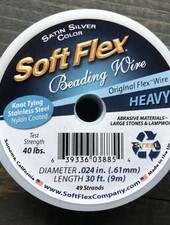 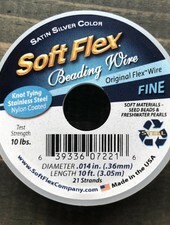 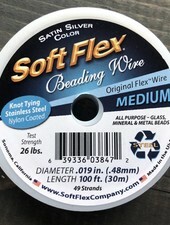 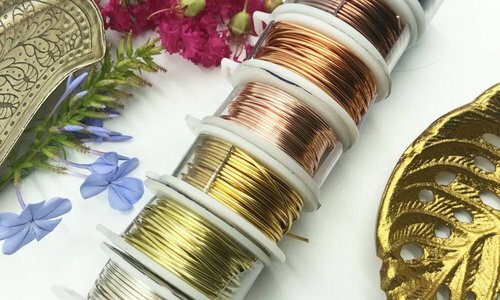 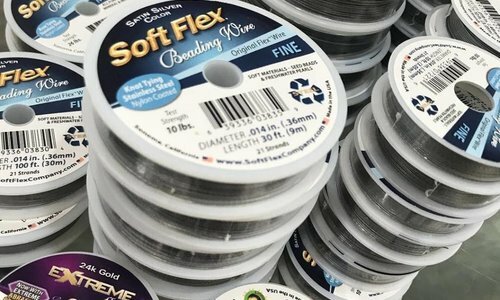 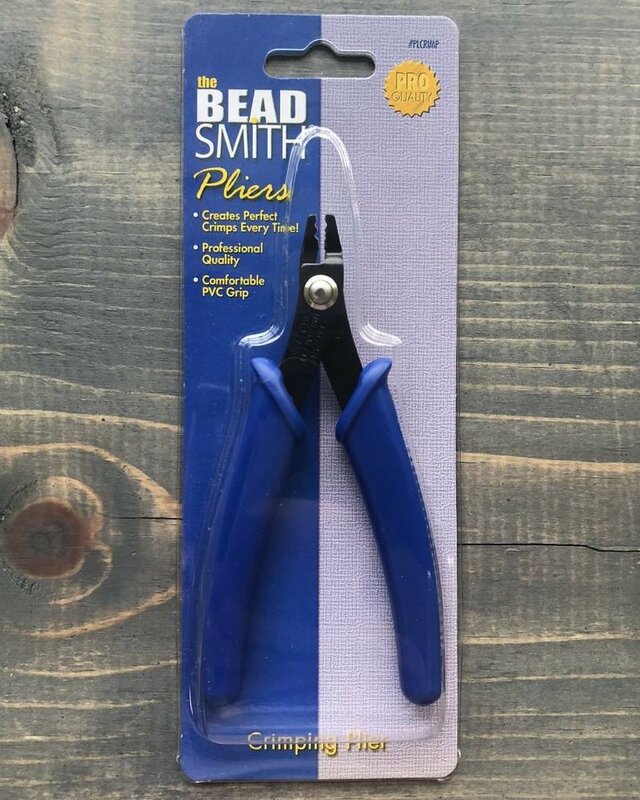 Ideal for use with Soft Flex beading wire!